There’s no place on camp with views like our waterfront. Look out over 40 miles into the beautiful endless mountains as you enjoy one of our TWO olympic size swimming pools (of course with a super fun twirling slide). Feel like climbing through our Wibit obstacle course, go for it! 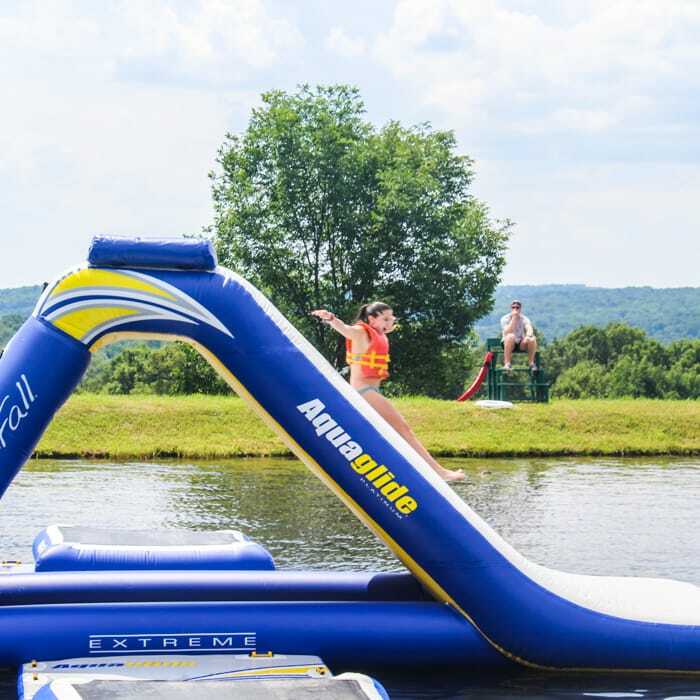 Lake Tioga offers an incredible Wibit course including several bungee trampolines and of course a giant slide. Want to try something bigger? Take a turn on our 150 foot suspended waterslide! Rather stay closer to the water? Enjoy our beach, kayaks, and boating options! We also offer some great camp trips including water-parks and white water rafting! There’s no shortage of options for our water loving campers. Our two heated pools have some of the best views on camp looking out over 40 miles into the beautiful Endless Mountain Region. It provides the perfect backdrop for our twirling slide, pool volleyball, and water basketball. Not to mention our “dive”-in movies! 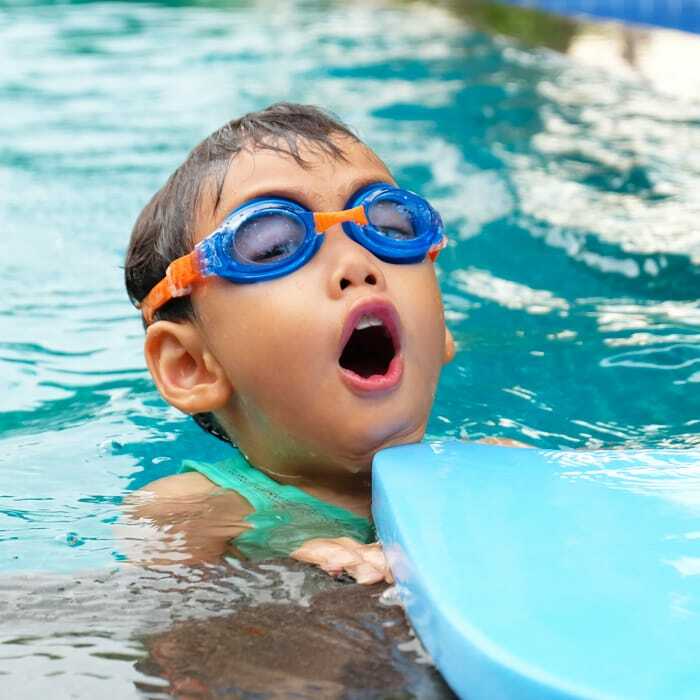 If you’re looking to improve your swimming techniques, don’t worry, our Red Cross certified lifeguard staff can design a personalized swim instruction plan for our younger campers, and even helps our older campers get Red Cross certified themselves! Climb! Jump! Swing! Our Wibit is the ultimate challenge course. See how many times you can circle the course before falling into Lake Tioga beneath you. Climb up our slide, balance on our beams, or simply jump around one of our trampolines. There is fun all the way around our Wibit. Take your pick! Our first waterslide is a suspended waterslide of 150 feet long! 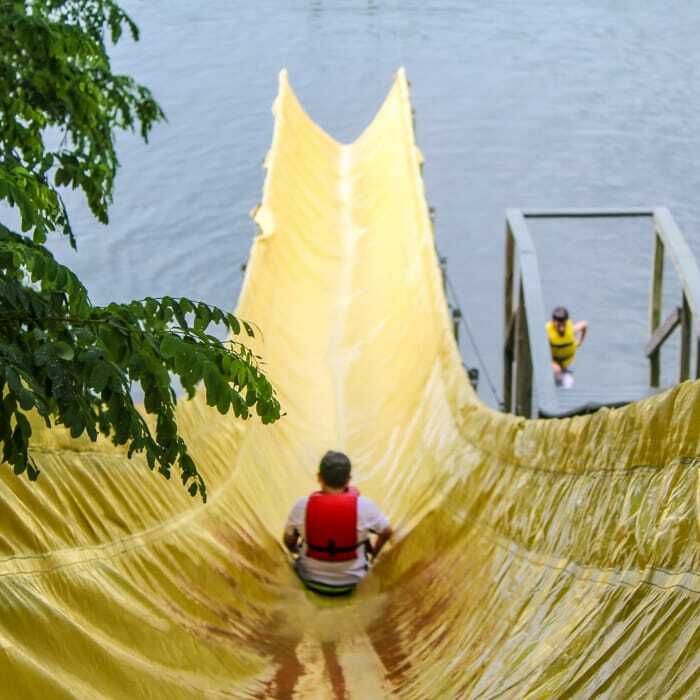 Heading into Lake Tioga, we have one of the longest slides in the camping world, and love showing it off! In the mood to twist and turn? Take a spin on our pool waterslide! Our pop-up water universe, take a spin on our inflatables. 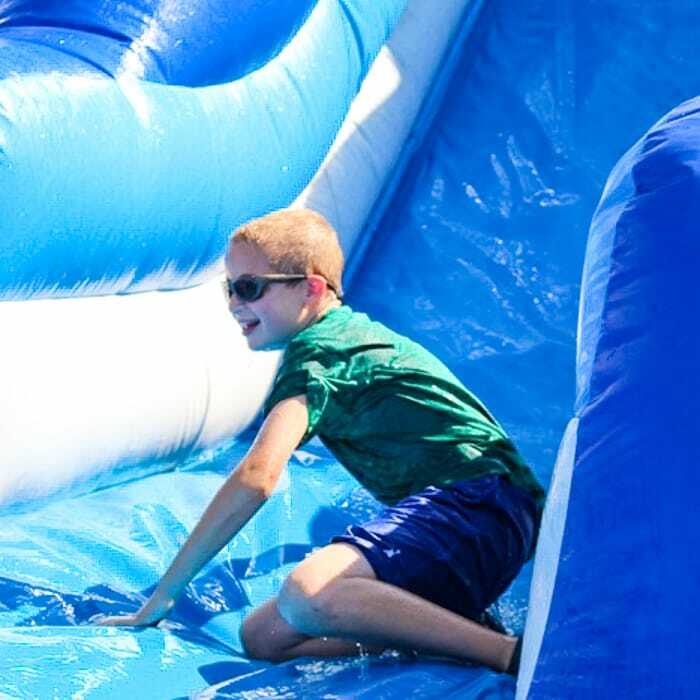 Whether it is our slide, obstacle course, or balance beams, we have plenty of challenges for everybody to cool off with! If you’d rather stay on the ground, check out our water guns, water balloons, other water activities built to keep you cool! Pick your passion. 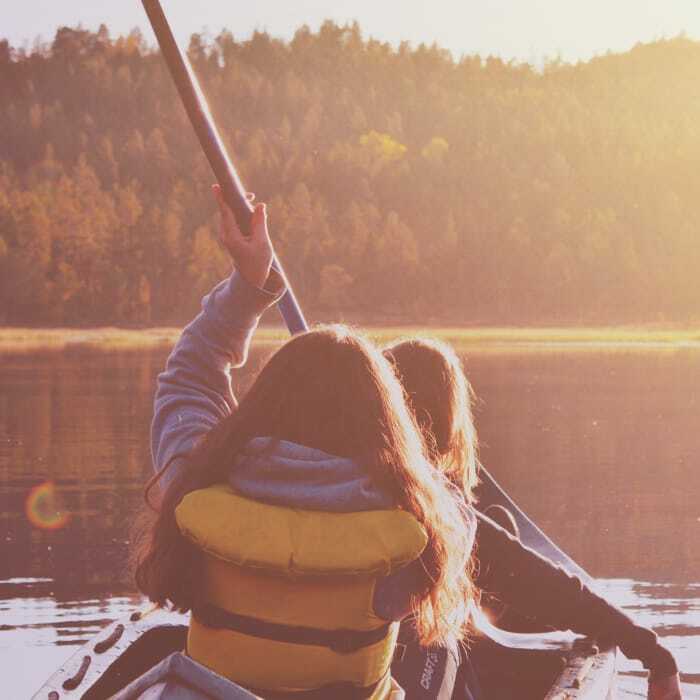 Whether it is a kayak, a paddle board, paddle boat, or one of our many other boating options, we have options for all down at our waterfront! If you want to take your waterfront experience to another level, we are happy to offer red cross training programs and certifications! Our fully certified red cross training staff will help you achieve your water goals whether it is learning to swim for the first time, or obtaining your own Red Cross Certification, our waterfront is welcome to everyone!